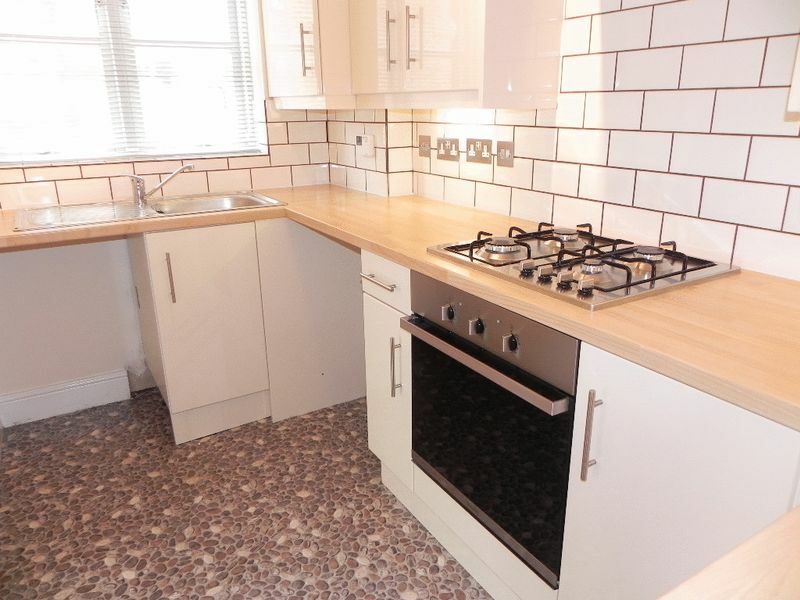 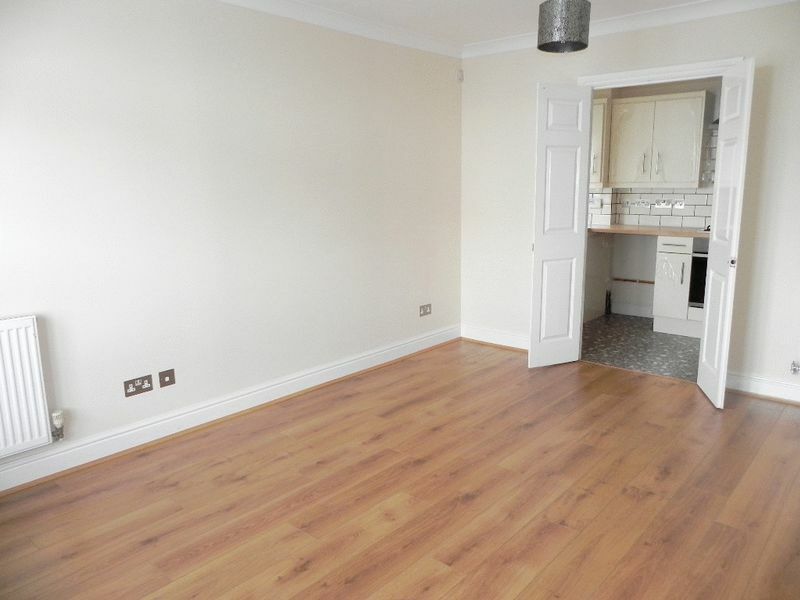 Hamilton Chase is delighted to offer this TWO BEDROOM, TWO BATHROOM first floor UNFURNISHED apartment to the rental market. 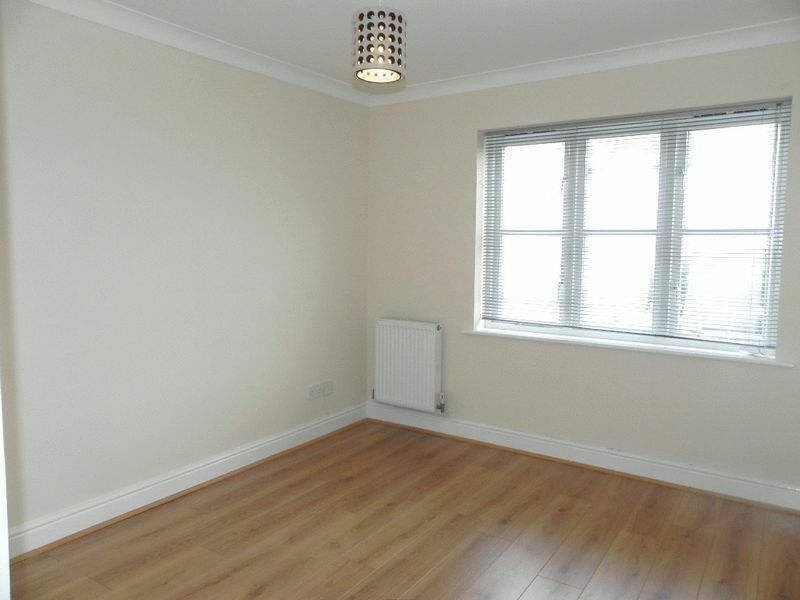 The property benefits from EN SUITE SHOWER ROOM TO MASTER BEDROOM, GATED ALLOCATED PARKING and modern fitted kitchen. 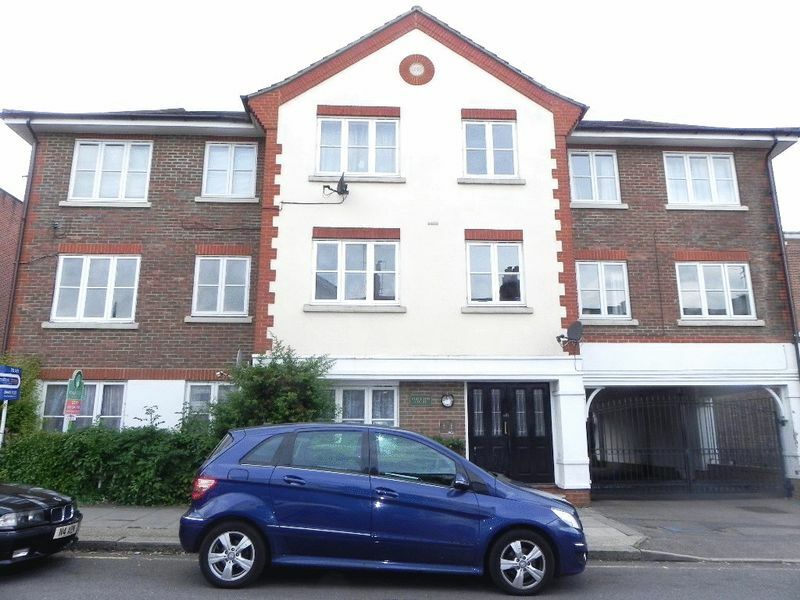 This lovely apartment offers neutral and SPACIOUS LIVING ACCOMMODATION and is ideally located for commuters just a SHORT WALK FROM NEW BARNET MAINLINE STATION and other transport links. 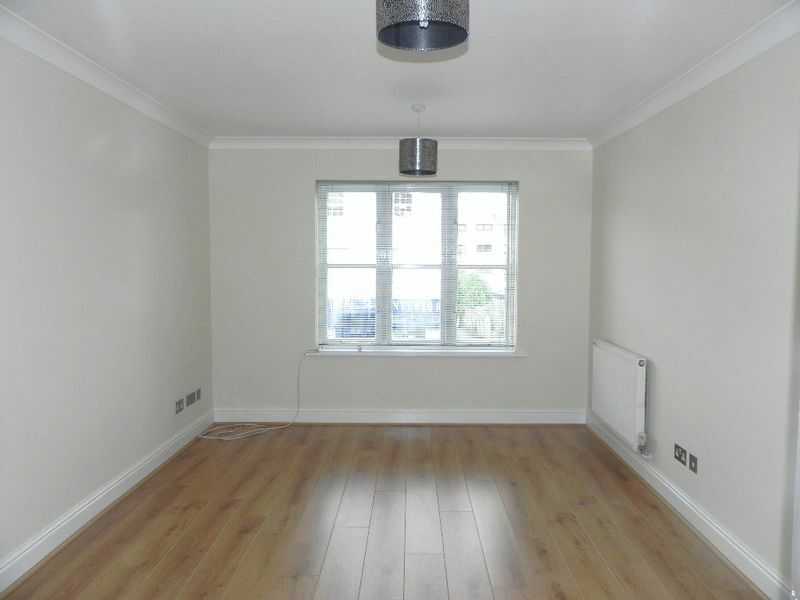 AVAILABLE LATE APRIL, please call for viewings 020 8441 1123, an internal inspection is recommended.